Are you someone who sits on a chair and sometimes your feet can’t quite touch the floor? If so, the Petite Round Back is the perfect chair for you. This superb design is tailored to those with a more petite, smaller body type. The Gregory range has long been one of our best selling brands. 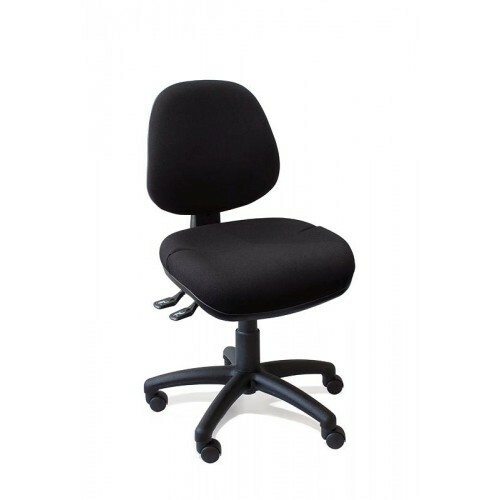 They are leaders in providing quality made chairs and they refuse to compromise on comfort. 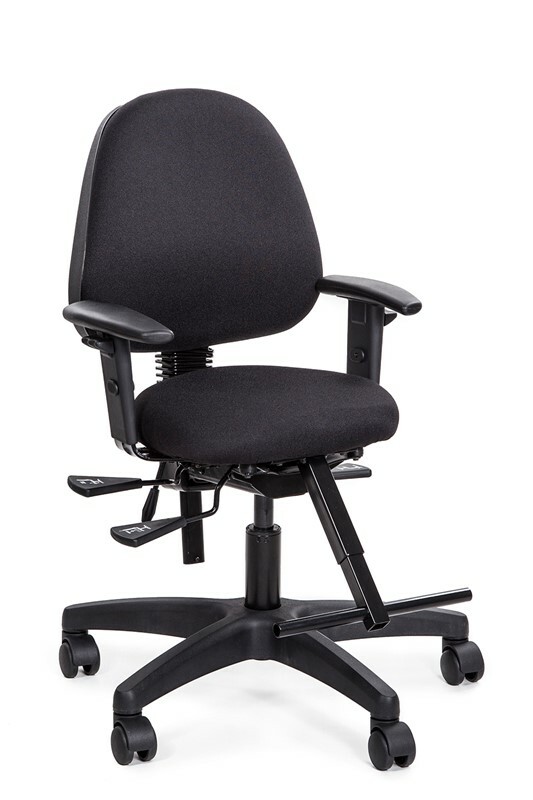 The chair has been built with a smaller than usual seat and lower levers to accommodate for the smaller person. The Petite is ideal for any office setting and has been awarded a Level 6 AFRDI certification because of its structure and durability in tough environments. Choose a colour that goes with your office decor. We have a variety of 32 colours to choose from - standard colours of black, grey or navy or choose from the full range of 32 colours.